When you register with us and use the Application, you generally provide (a) your name, phone number, password and other registration information; (b) transaction-related information, such as when you make purchases, respond to any offers, or download or use applications from us; (c) information you provide us when you contact us for help; (d) credit card information for purchase and use of the Application, and; (e) information you enter into our system when using the Application, such as contact information and project management information. When you visit the mobile application, we may use GPS technology (or other similar technology) to determine your current location in order to determine the Zatter room you are currently on. We do not share your current location with other users or partners. However this may be implicitly determined when you create new messages in a chat room.  if Zatter is involved in a merger, acquisition, or sale of all or a portion of its assets, you will be notified via email and/or a prominent notice on our Web site of any change in ownership or uses of this information, as well as any choices you may have regarding this information. We will retain User Provided data for as long as you use the Application and for a reasonable time thereafter. We will retain Automatically Collected information as far as we see it as a necessary. 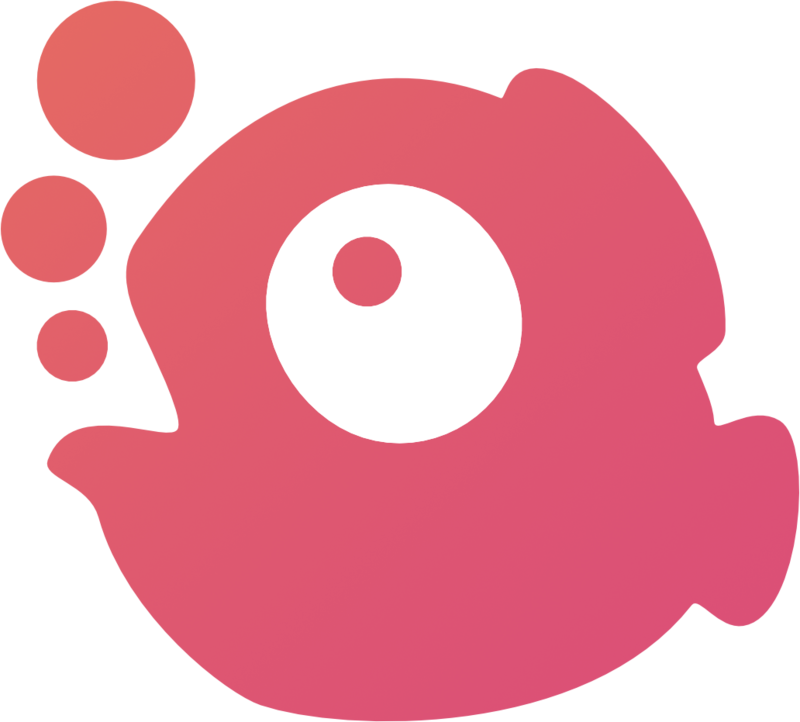 If you’d like us to delete User Provided Data that you have provided via the Application, please contact us at contact@zatter.biz and we will respond in a reasonable time. Please note that some or all of the User Provided Data may be required in order for the Application to function properly. We do not use the Application to knowingly solicit data from or market to children under the age of 13. If a parent or guardian becomes aware that his or her child has provided us with information without their consent, he or she should contact us at contact@zatter.biz. We will delete such information from our files within a reasonable time. If you have any questions regarding privacy while using the Application, or have questions about our practices, please contact us via email at contact@zatter.biz.